Learn Marketing Best Practices With MarketingProfs | Brand On! If you know someone who works in the marketing or PR field, give them the gift that keeps on giving—with a subscription to MarketingProfs. 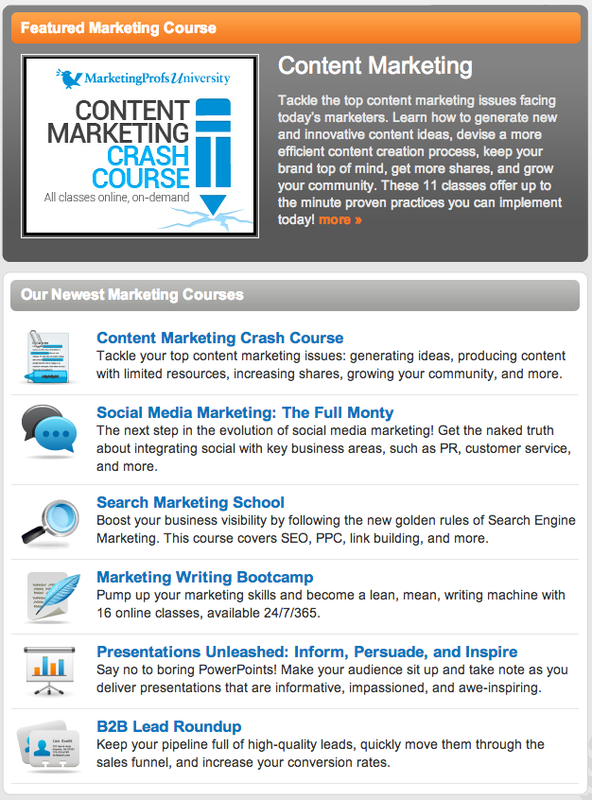 MarketingProfs is one of the best educational and networking resources. You can join for free and enjoy a wealth of information delivered to your inbox. However, for a premium membership, you get access to tons of materials, live 90-minute webcasts, shorter webinars (10 minutes) discounts on in-person conferences and more. 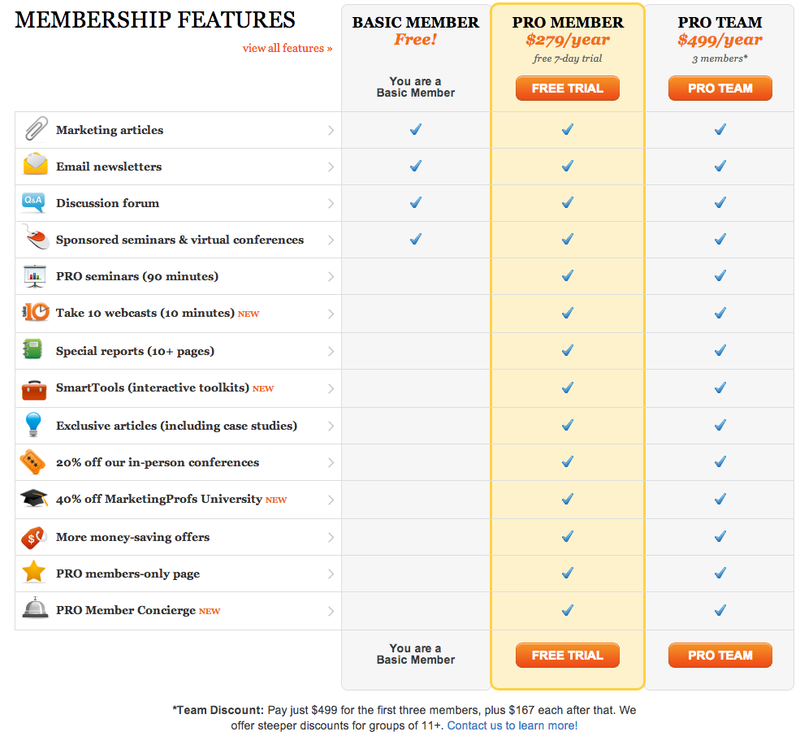 Special thanks to Ann Handley of MarketingProfs for giving me a trial Pro account to check out all the perks of MarketingProfs membership!